There have been an alarming number of reports recently of electronic cigarettes, also known as e-cigarettes and vapors, exploding and causing serious injuries and burns. Although the Food and Drug Administration regulates e-cigarettes marketed for therapeutic purposes, it does not regulate all e-cigarettes or accessories of e-cigarettes, including batteries. 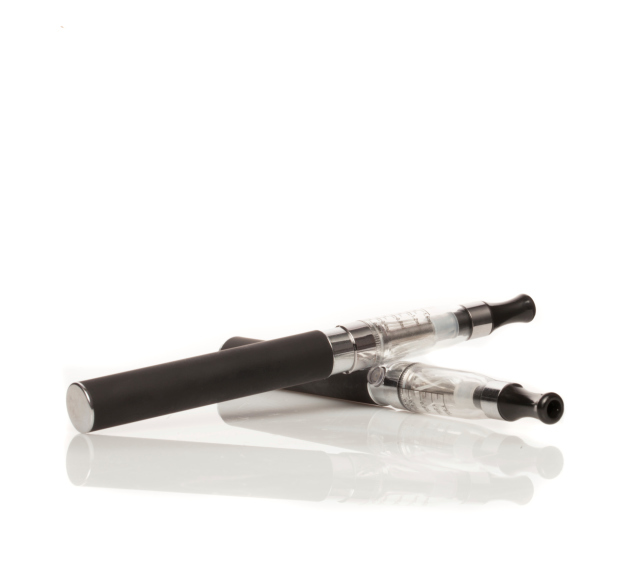 E-cigarettes are powered by lithium-ion batteries. When an e-cigarette explodes, it’s very likely that it is the battery itself that is exploding. Batteries in e-cigarettes are susceptible to overheating. This can occur from a user unknowingly overcharging the battery or using an incompatible charger. The United States Fire Administration has even released a study on these exact dangers in October of 2014. When an e-cigarette bursts or catches fire, it may due to a defective battery contained inside the e-cigarette. In fact, the Tobacco Vapor Electronic Cigarette Association has acknowledged that they are not 100% safe from explosions. Further, the e-cigarette itself may not properly warn about the risks of these batteries exploding or what a user should do to avoid a battery from exploding. If you have been injured by an e-cigarette that blew up and caused you to be injured, you may be entitled to compensation from the manufacturer, designer and seller of the e-cigarette and its battery. To know whether you have a case, please contact us at Carr and Carr Attorneys and speak with one of our lawyers. The consultation is free. If it seems that we can help you, we only charge a fee of whatever the eventual settlement is or judgment. If we are not able to collect compensation for you, you do not owe us anything. We have offices in Oklahoma and Arkansas but can help you no matter what state you live in.